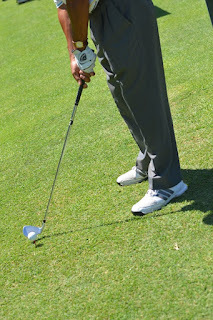 Home / How To / Sports / 6 Steps to a Great Golf Swing by Rory McIlroy's Coach! 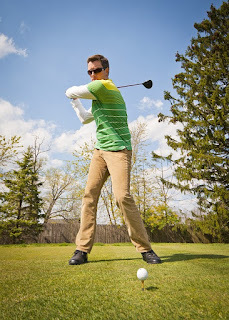 6 Steps to a Great Golf Swing by Rory McIlroy's Coach! 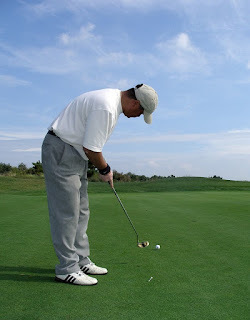 Mastering a perfect golf swing is not an easy task, it demands a lot of practice and a lot of technique understanding. 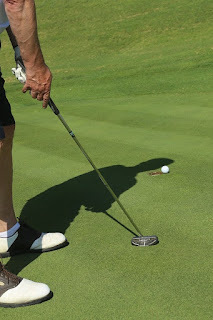 Sure this article won't make you a replica of Rory McIlroy, but these 6 steps from his one and only coach Michael Bannon will help you a lot to a great swing. 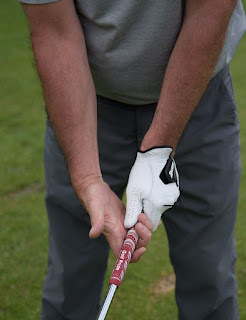 To have full details about the 6 steps to a great swing by Rory McIlroy's coach Michael Bannon, and how to perform them perfectly CLICK HERE.